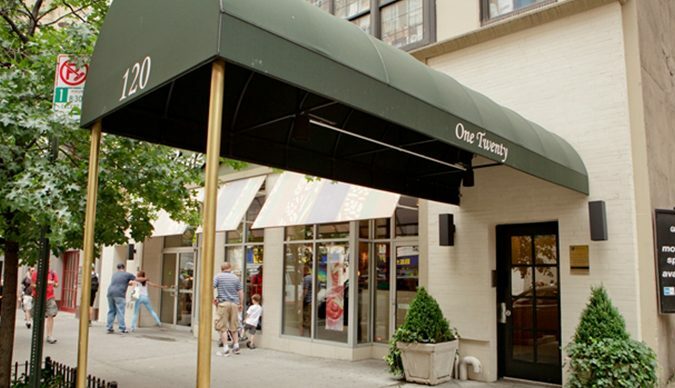 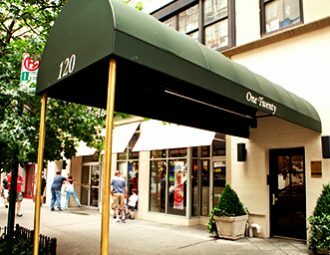 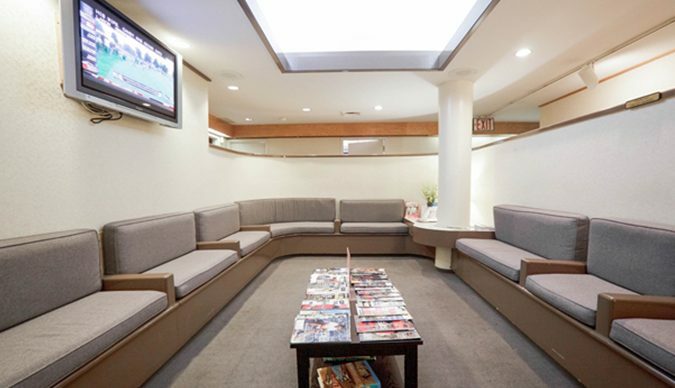 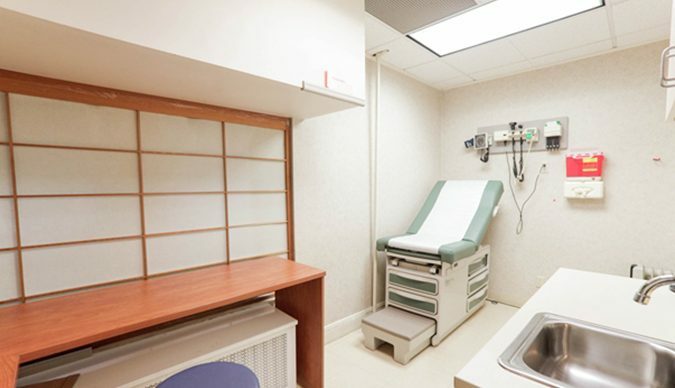 Park Avenue Medical Professionals is a multi-specialty group medical practice in the Upper East Side. 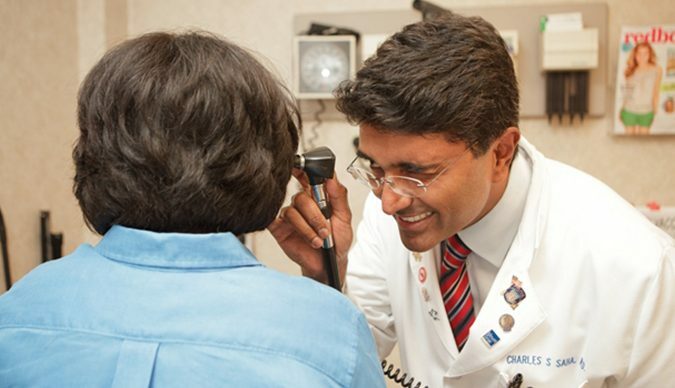 Our goal is to provide integrated medical and health care by expert specialists working together to meet each patient’s individual needs. 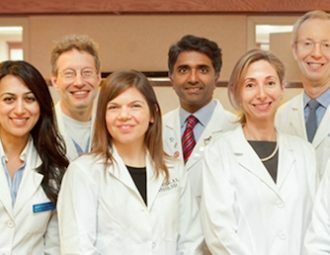 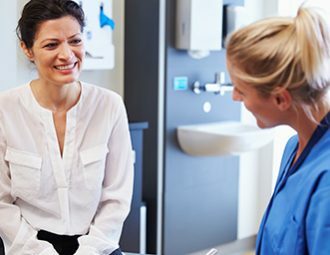 We firmly believe that a multi-specialty group of medical and health care professionals with a common work ethic and dedication to patient care are essential ingredients for patient satisfaction and health.